From time to time we all make mistakes. 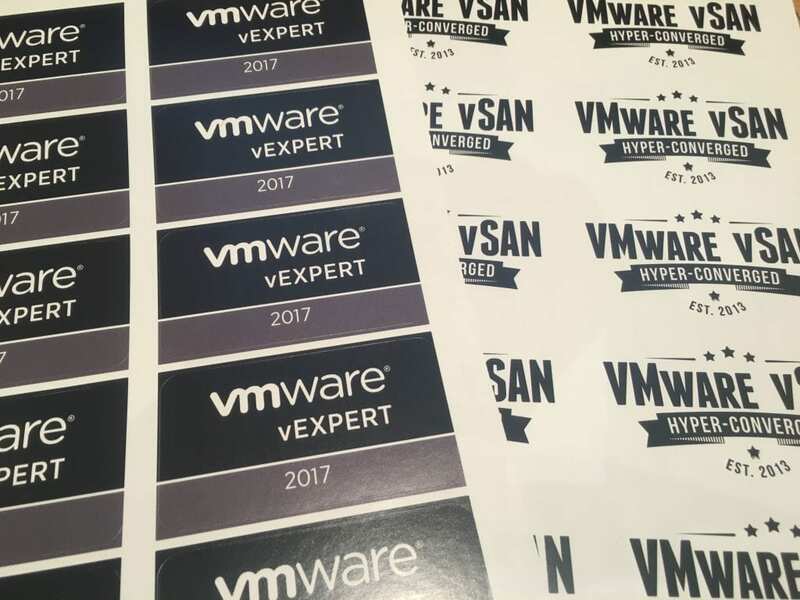 My latest one was to order way too many vExpert and vSAN stickers so I’m going to give them away! 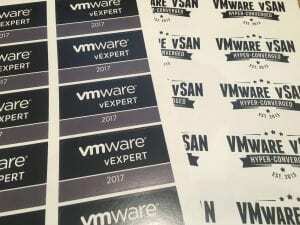 All vSAN stickers are gone. There are a few vExpert stickers left but they have a 1mm white line on the right edge that is hardly noticeable. Due to really high demand can I ask that you gift me the postage fee if you live anywhere outside of Great Britain? Just complete the form below and I’ll post them out. 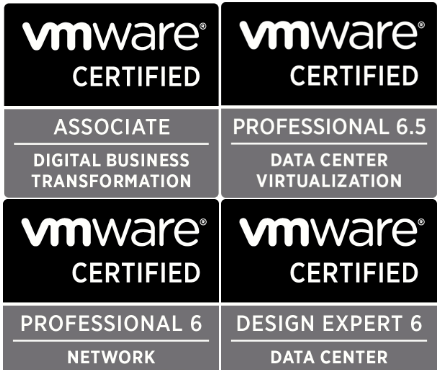 Preparing for the VMware VCAP-DCV Deploy exam? VirtualG.uk focuses on the latest in virtualization and infrastructure from VMware and Dell EMC. 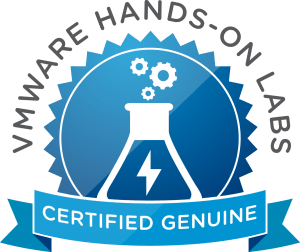 The author, Graham is a VMware Certified Implementation Expert, 3x VMware vExpert & a VMware User Moderator on the official VMware VMTN forums. 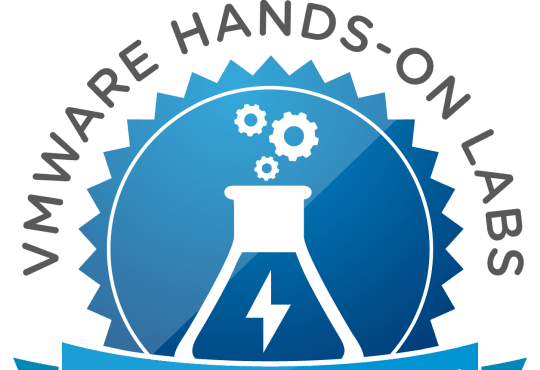 He works for a VMware Partner as a Consultant and regularly helps those pursuing VMware certification. 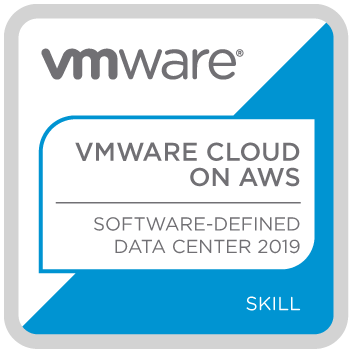 VirtualG.uk is also home to the free VCAP6-DCV Deployment Exam Simulator that has has been used 100's of times since it’s release in 2016.